An easy sell – visually stunning, eye catching bottles are a client favorite and are quickly noticed. Smooth award winning taste has them wanting more and priced where Distributors and Retailers can realize generous profits. Ideal for use as “house” for all mixed drinks. Fill in the form here and become a JB Spirits distributor. 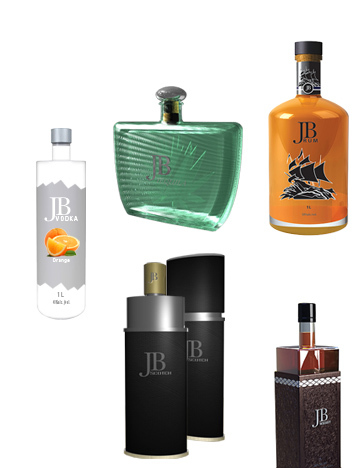 Call or email for more information on how to get approved as a JB Spirits Distributor.